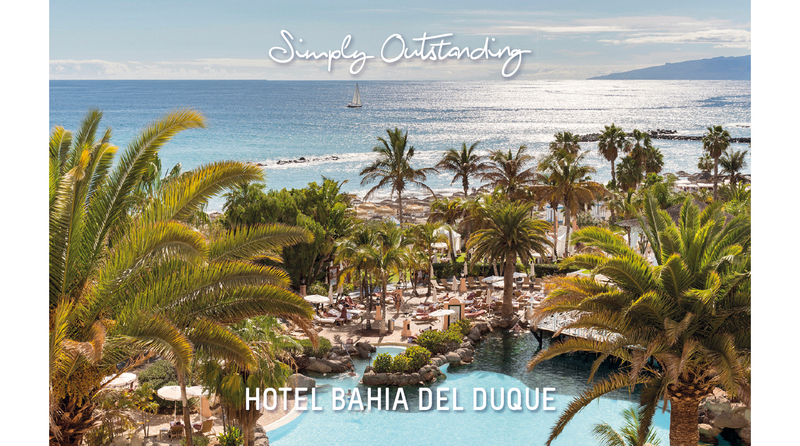 Bahía del Duque, member of The Leading Hotels of the World, is located in Costa Adeje, in the south of Tenerife. This marvellous volcanic island has a remarkable and exceptional climate with an average annual temperature of 23º C. The Teide National Park, which has been declared a Natural World Heritage Site rises above the island. The Hotel is inspired in the traditional Canary Island architecture of the 19th Century. It covers a surface area of 100,000 m², with over 63,000 m² of tropical gardens. The different plant species contrast with the hotel’s location beside El Duque beach, bathed by the Atlantic Ocean. The hotel has been totally renovated between 2008-2010, coinciding with the opening of its 40 exclusive Villas and the extraordinary Thalassotherapy Spa.